Gary… I think that bird is trying to kill us. 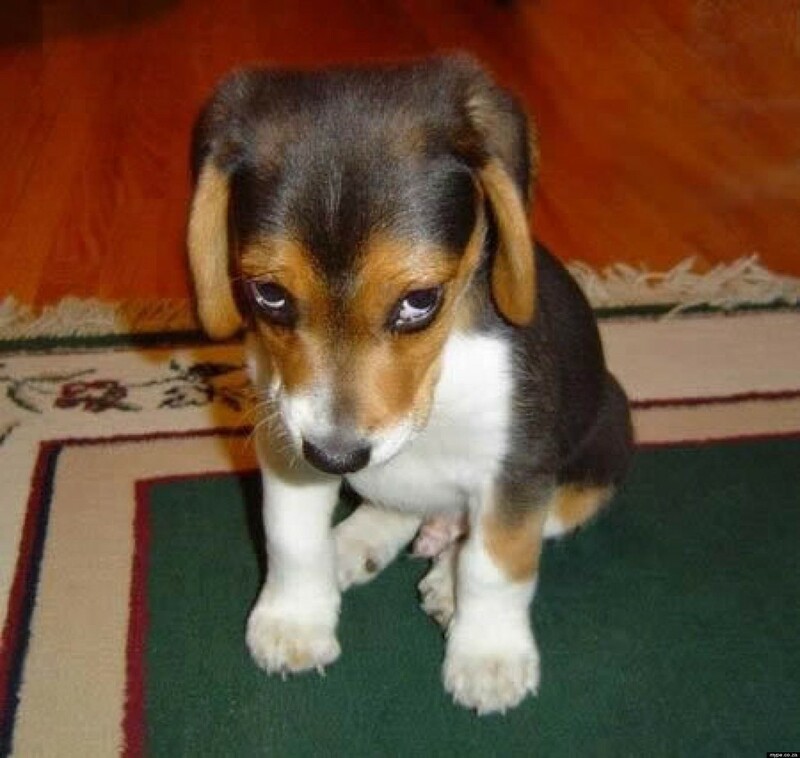 Bad news… daddy doggy has lost his job and now you will have to be put up for adoption. 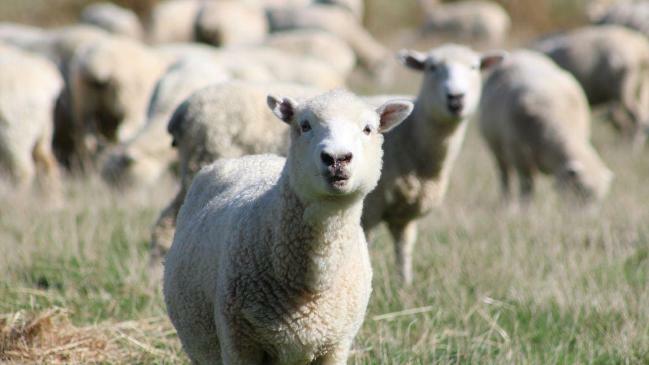 Farmers find this new tech is a cost-effective and ‘totally bitchin’ way to handle their business. 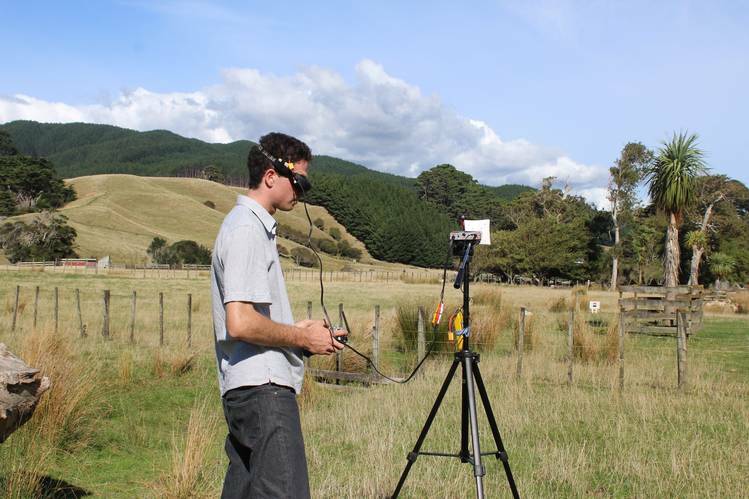 22 year old New Zealand Sheepherder Michael Thomson has adopted the drone approach to move his 1,000 sheep across a 200-acre ranch. What was typically accomplished by four-by-four all terrain vehicles or horse, is now done with a mini-helicopter with four rotors in a fraction of the time. Photo taken slightly before a wolf just walked up and ate him before he even noticed. The drones can go for as little as 500 dollars, so many farmers have taken to embracing this new method to solve an old problem. Most of the sheep seem to respond as expected, but occasionally, you will get an uppity one. Someday… the Sheep will get clever. They have already started experimenting with stealth counter-technology.